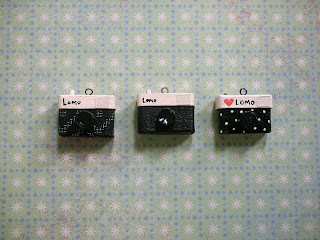 hehe...i will go on this sunday..
err.how much each of them cost? 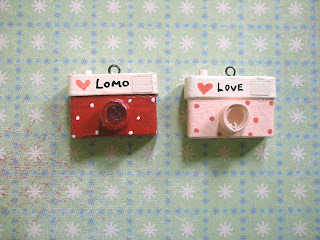 i would like to buy lomo mini cam in red colour..
how am i going to pay it? 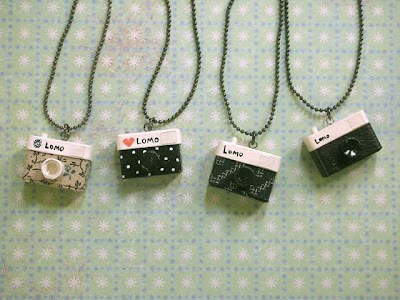 btw do u hv COD, cash on delivery? 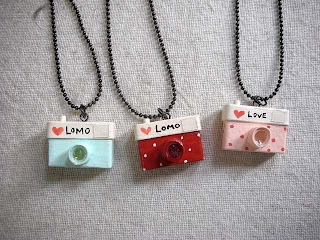 meet at a place to get d product? 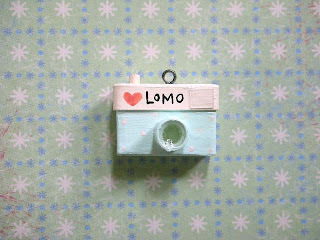 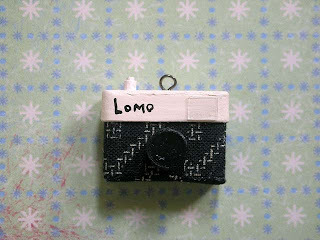 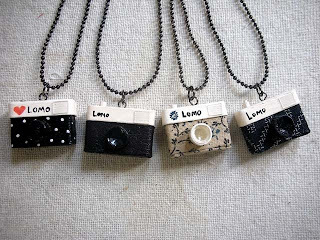 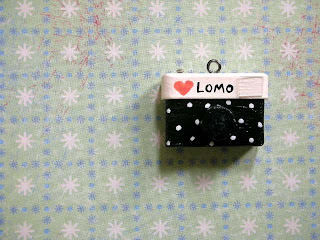 hi...interested in your mini lomo~~!! 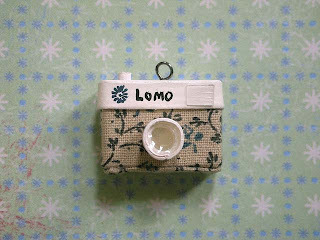 i'm interested with the mini lomo , hw can i buy it ?